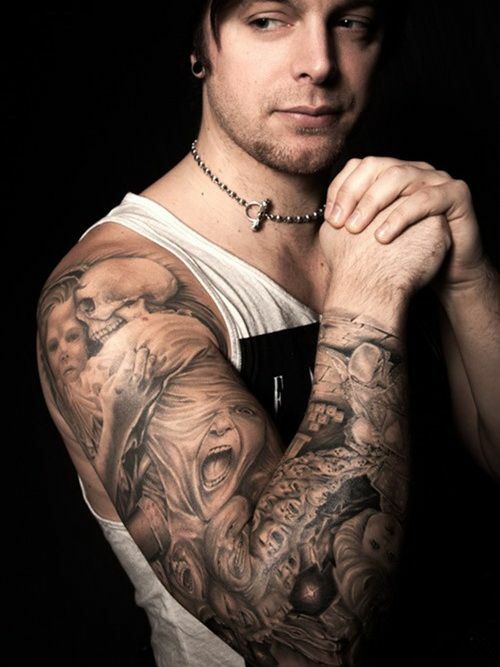 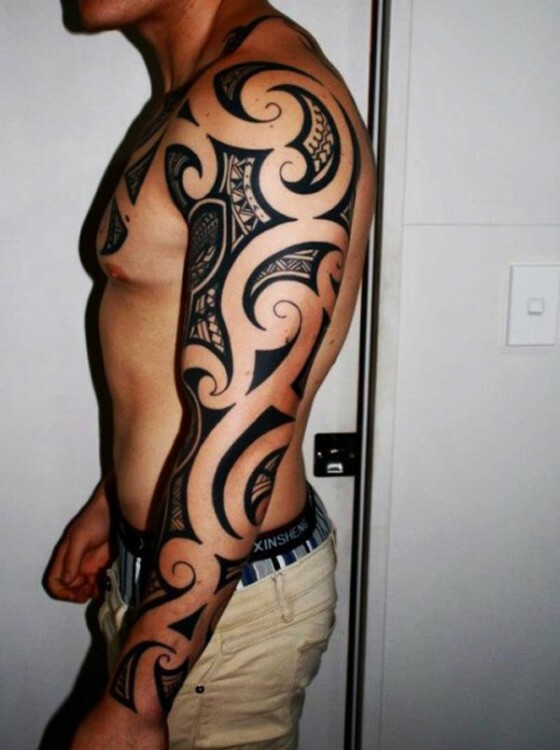 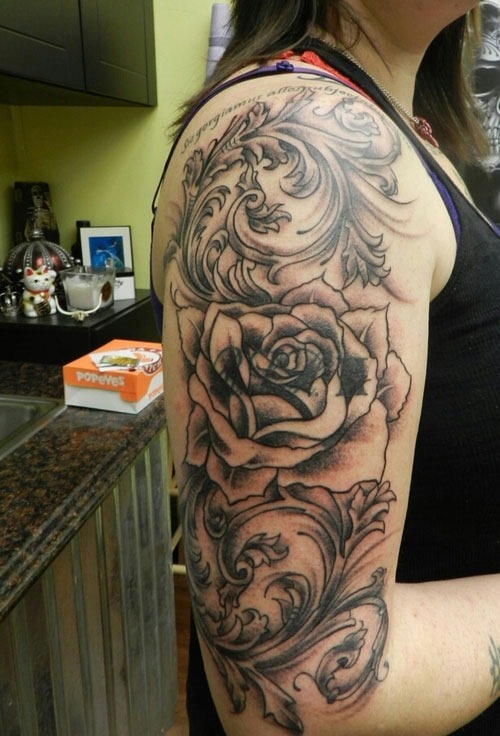 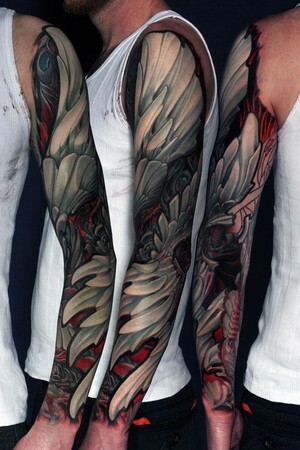 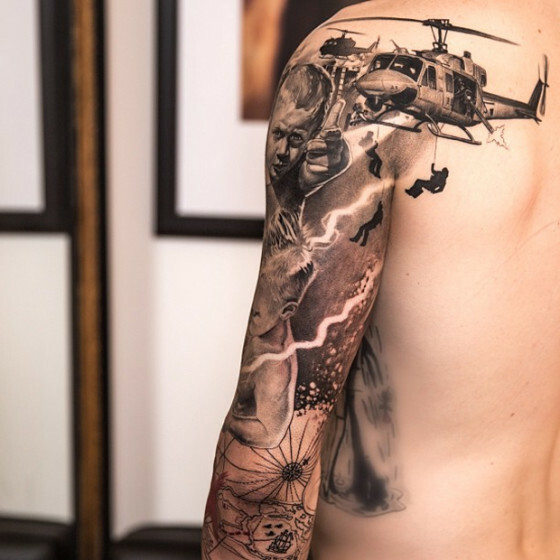 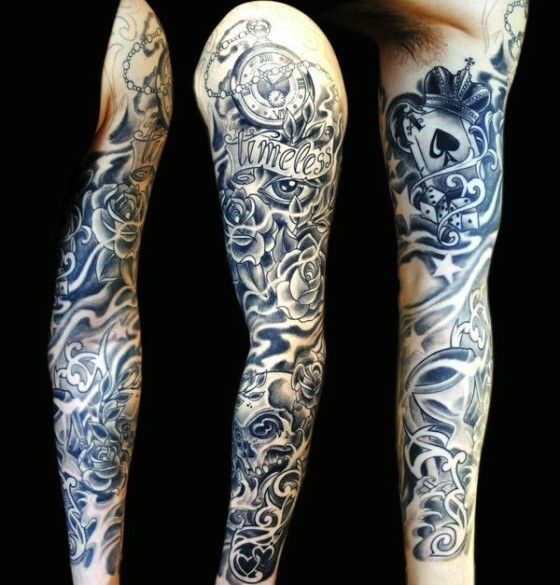 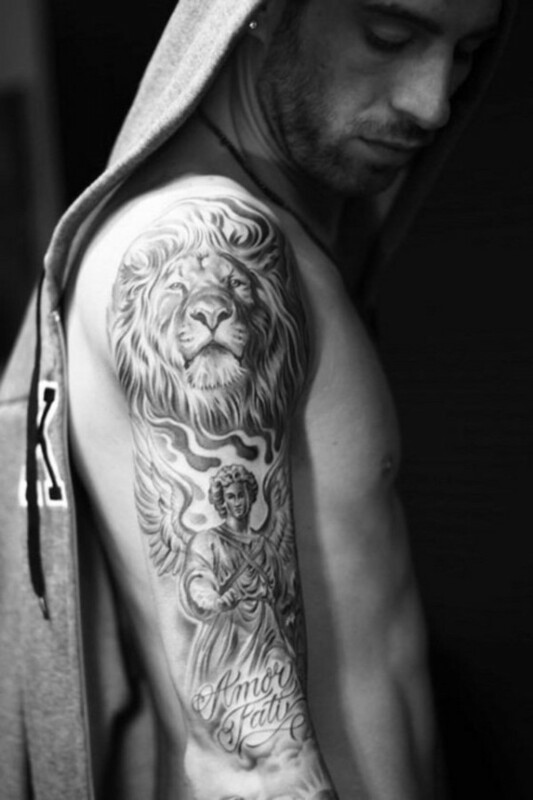 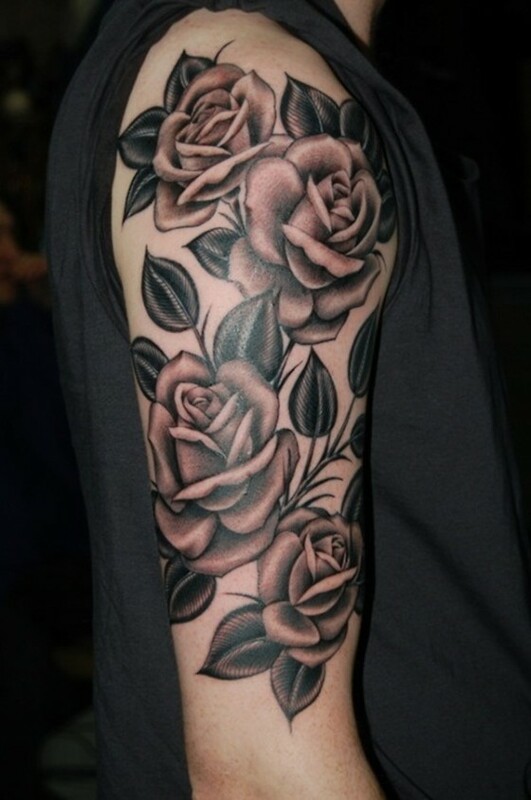 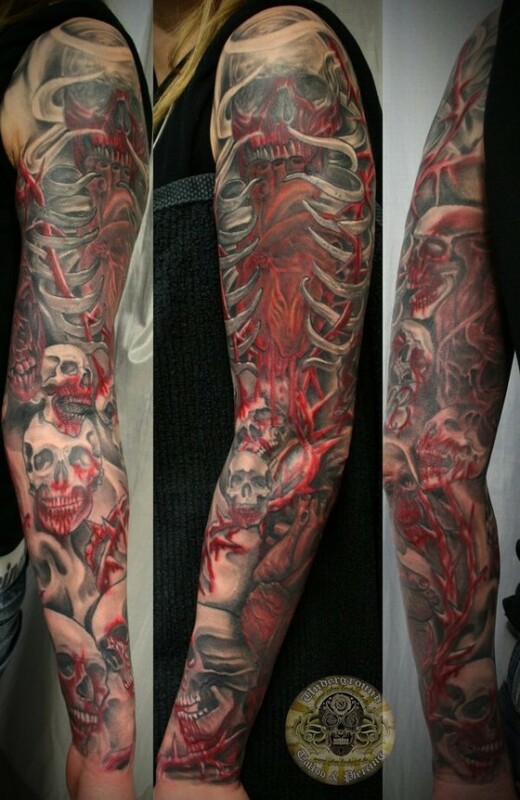 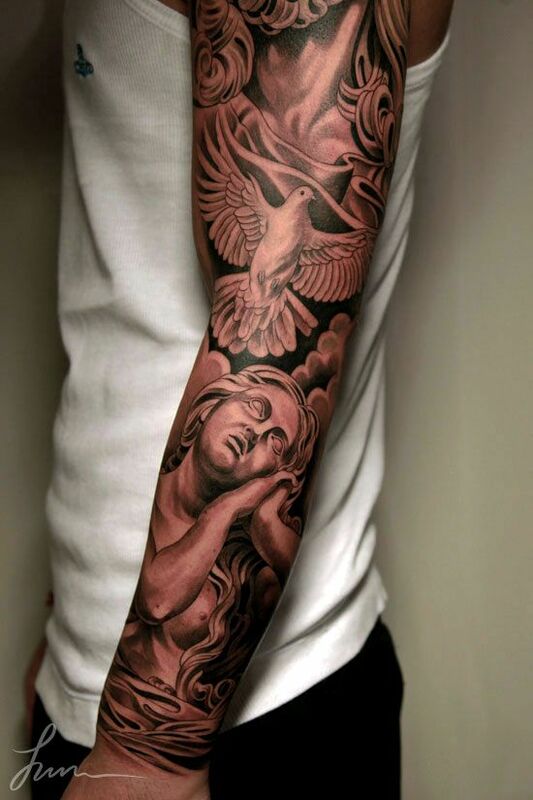 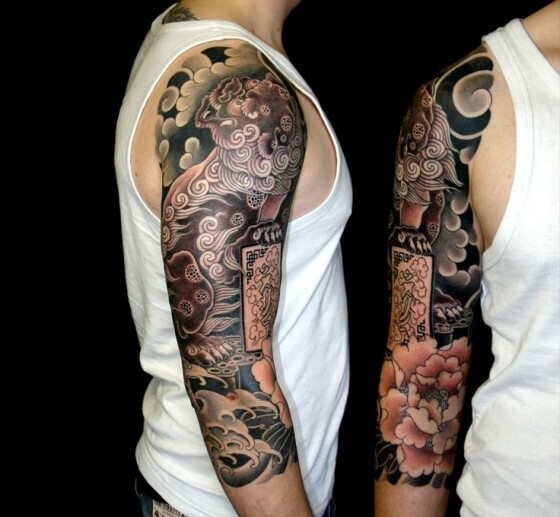 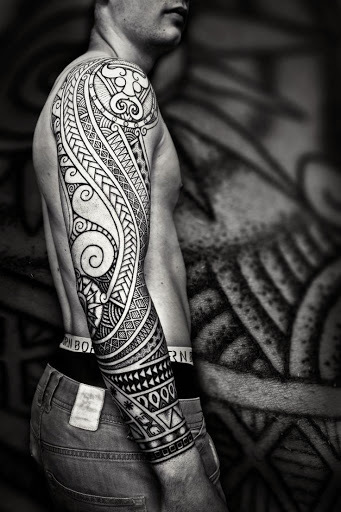 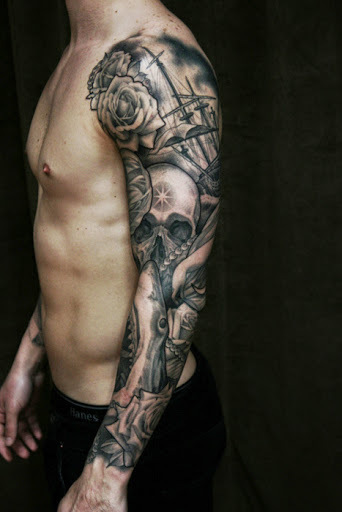 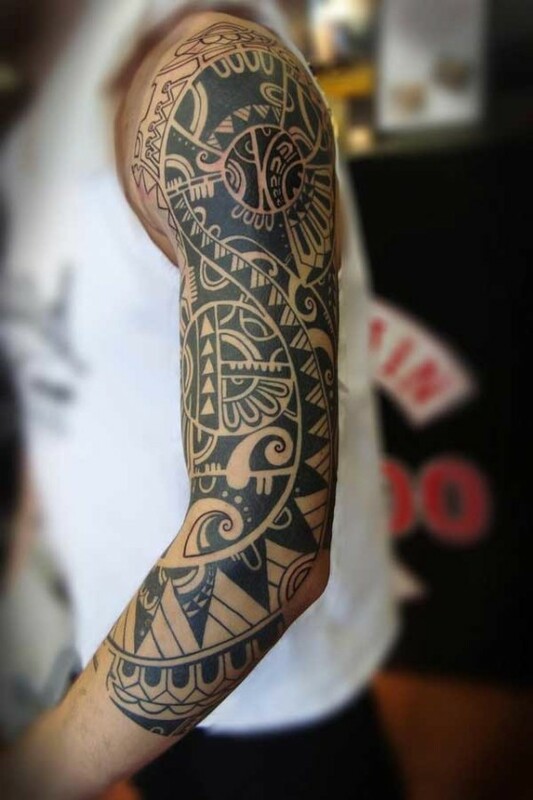 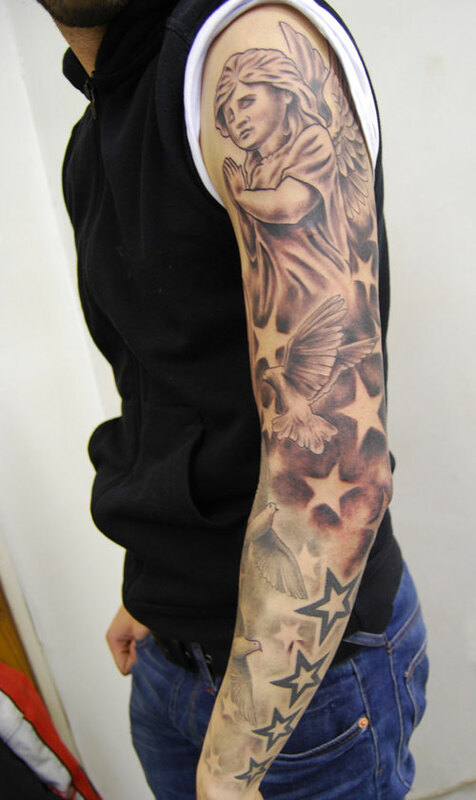 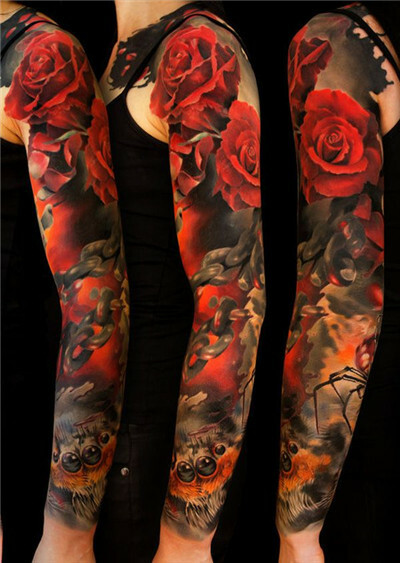 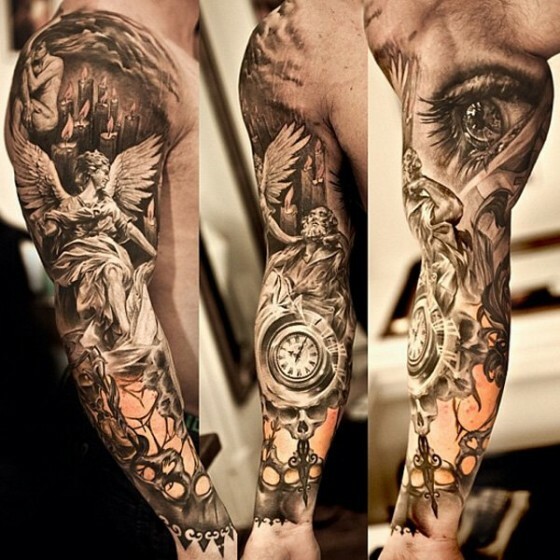 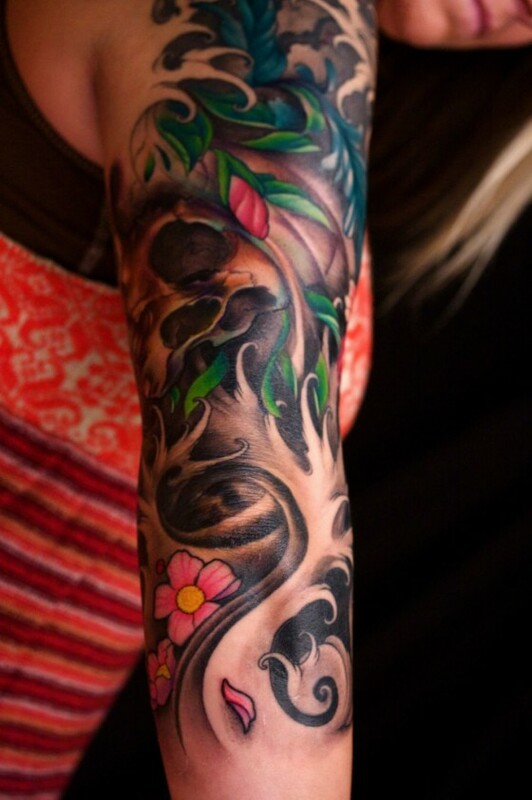 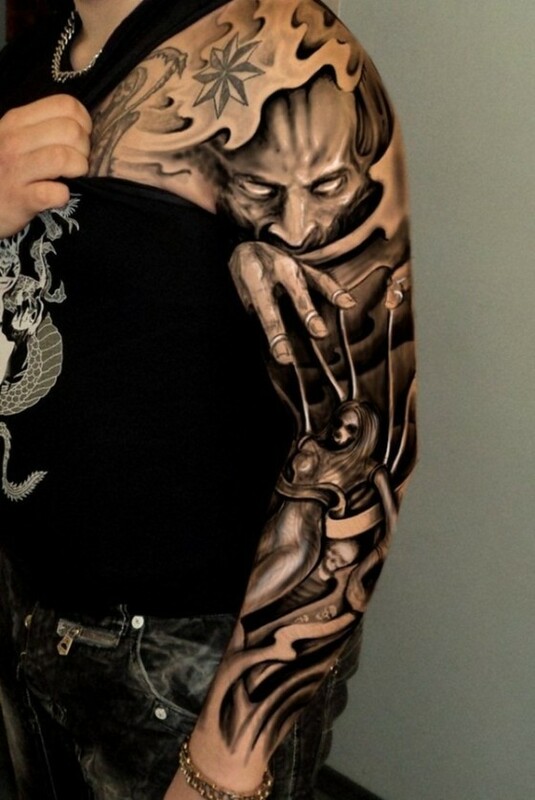 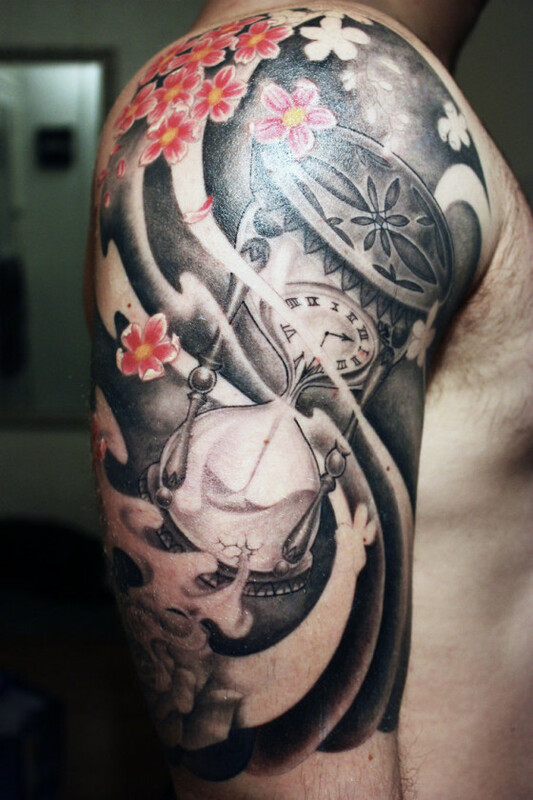 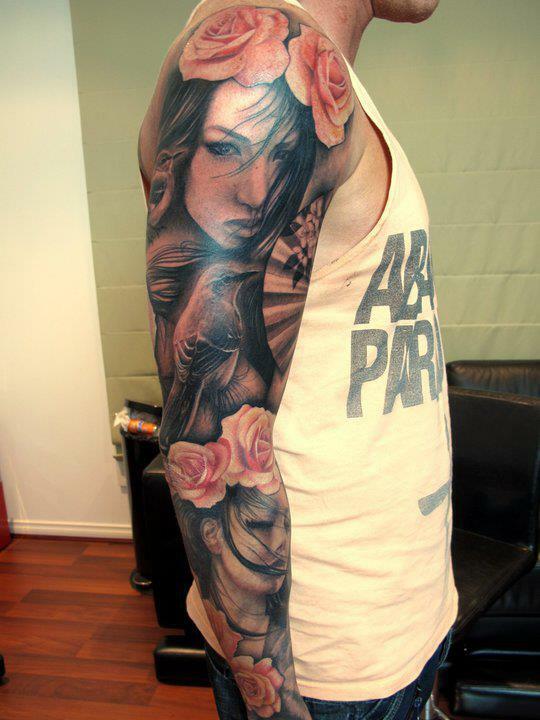 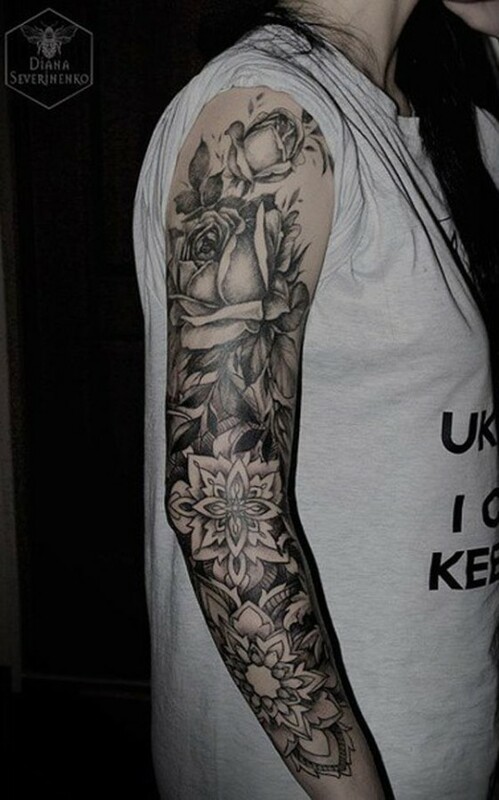 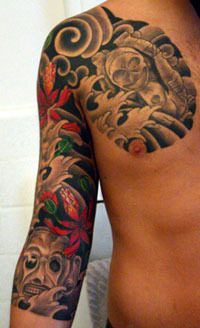 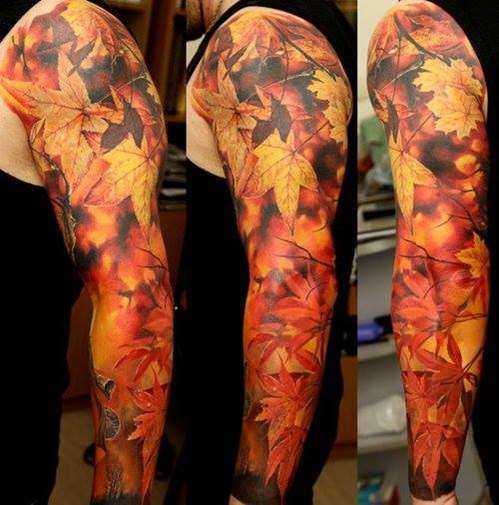 Sleeve tattoos are usually very intense and of course intricate. 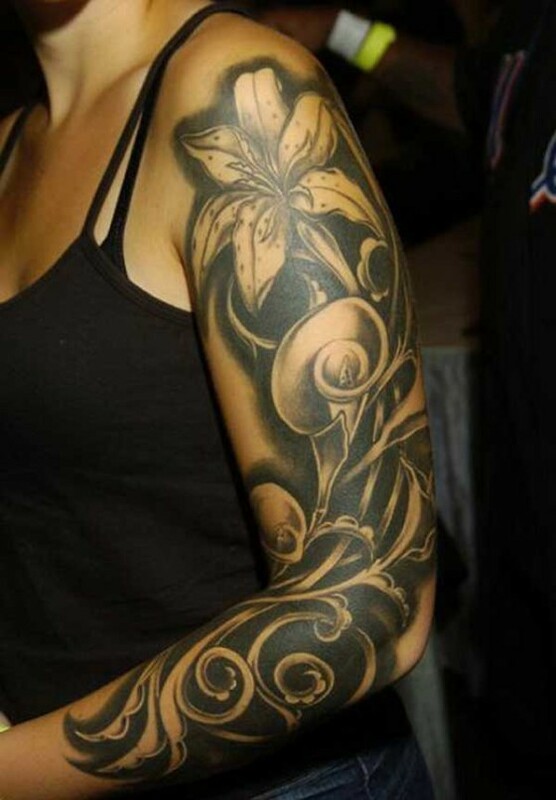 From your wrist to shoulder, arm length tattoos are referred to as full sleeve tattoos that have their own charm. 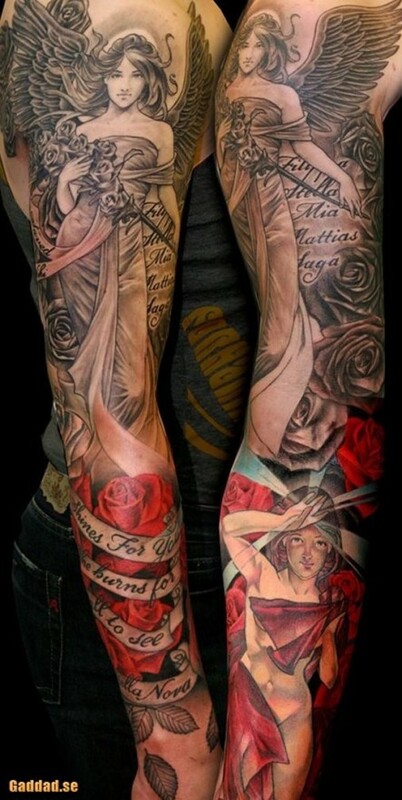 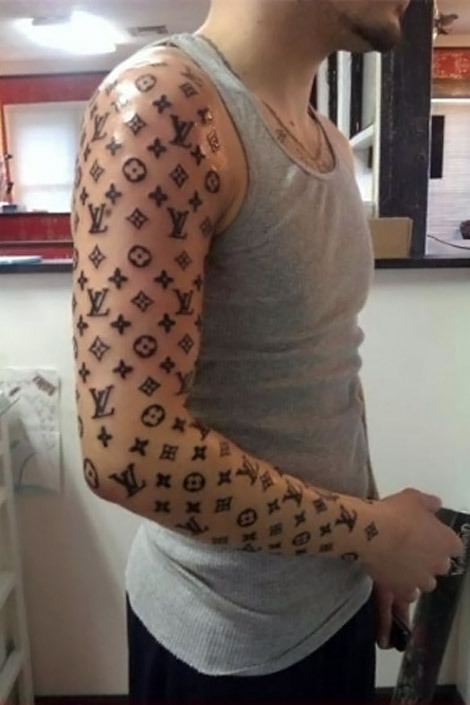 You would not believe, that sleeve tattoos are hardest of them all in the making. 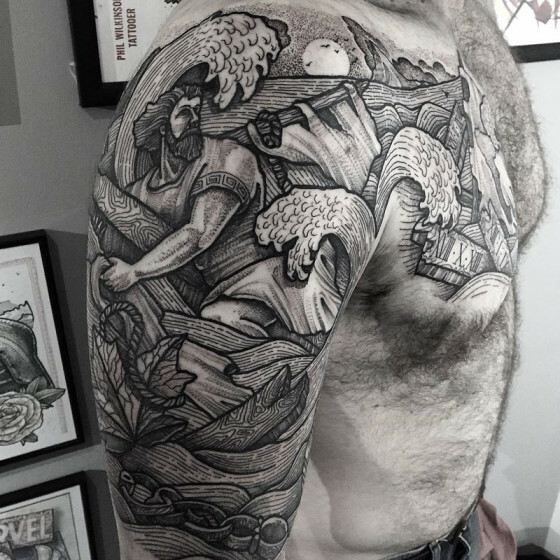 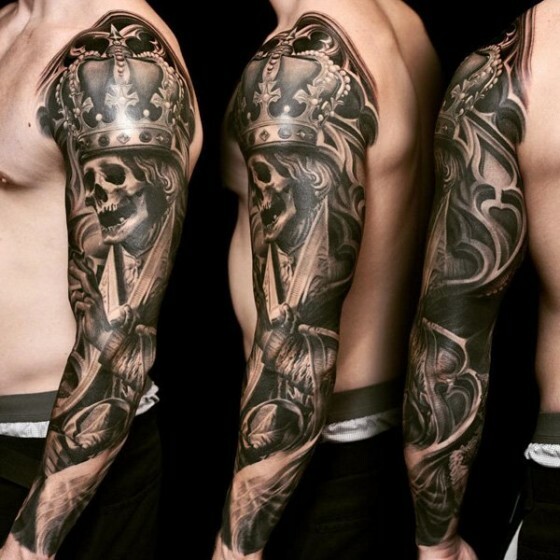 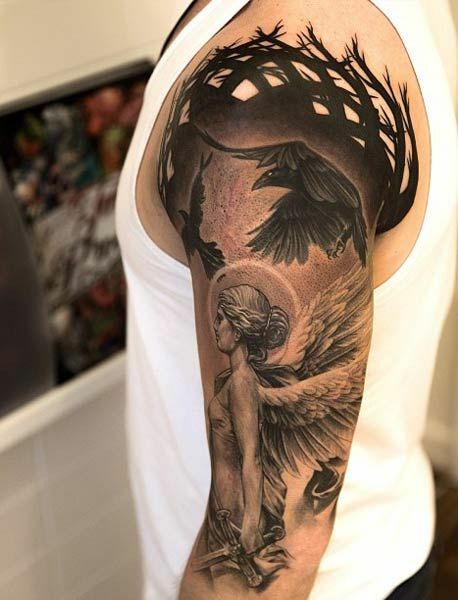 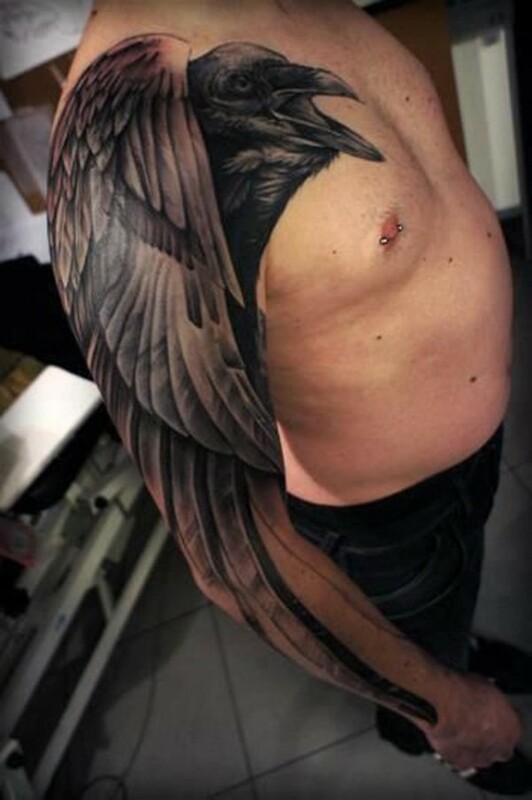 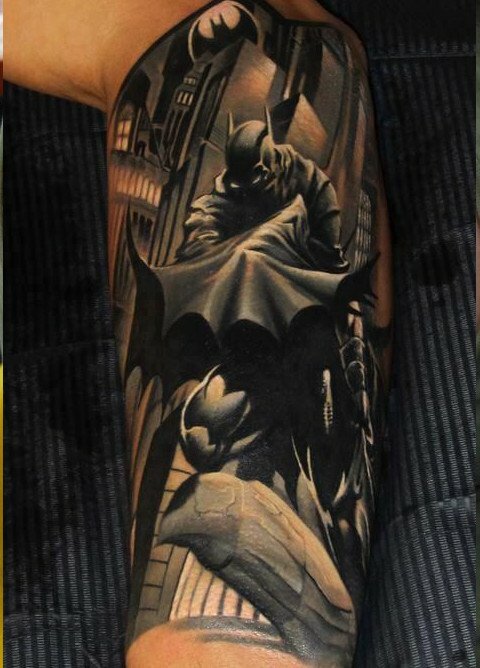 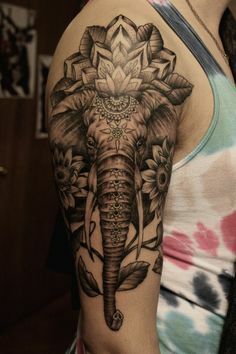 Before you decide for a sleeve tattoo, I would suggest you to go through this entire list, as the designs here are handpicked and selected carefully to add that extra awesomeness to your inked body. 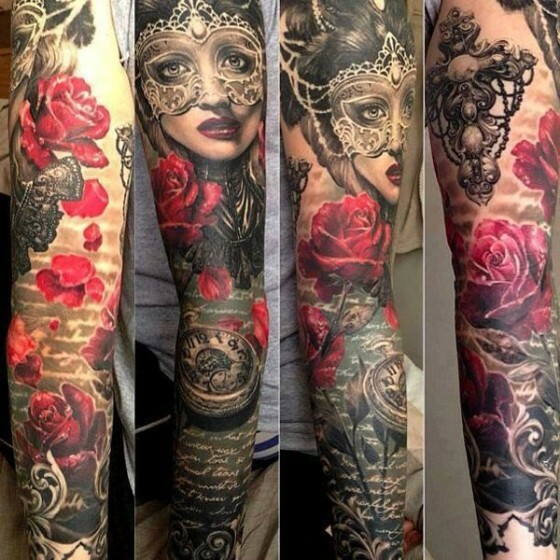 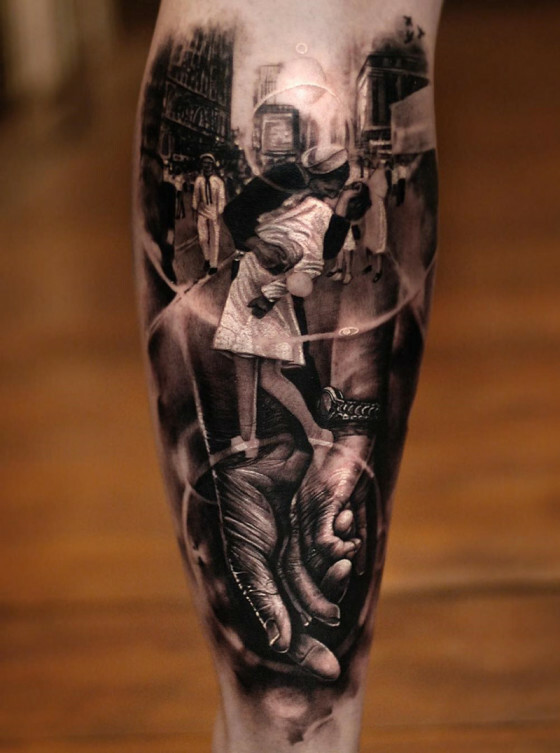 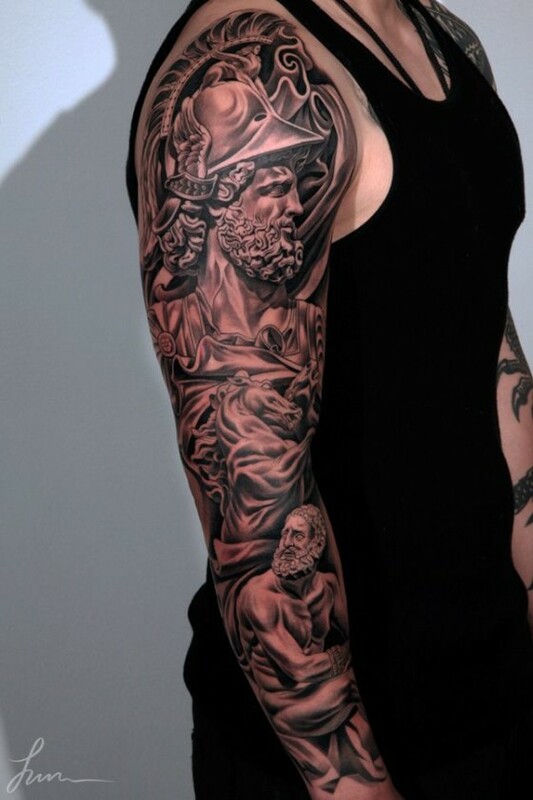 Sleeve tattoos can only be successful, if you have well thought out outcome and an expert artist that can convert your tattoo into a amazing piece of art. 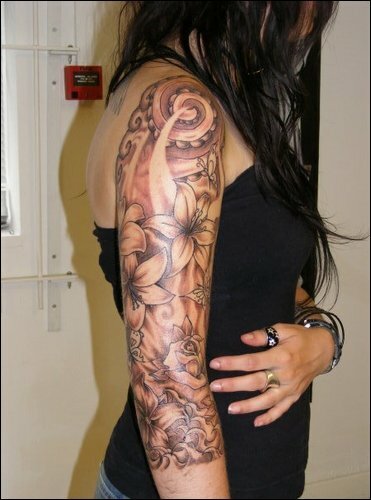 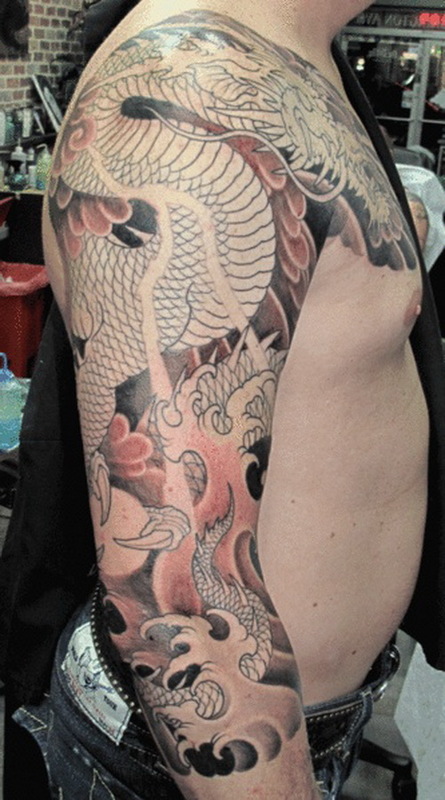 I hope you will find one of the tattoo idea that can reflect your personality. 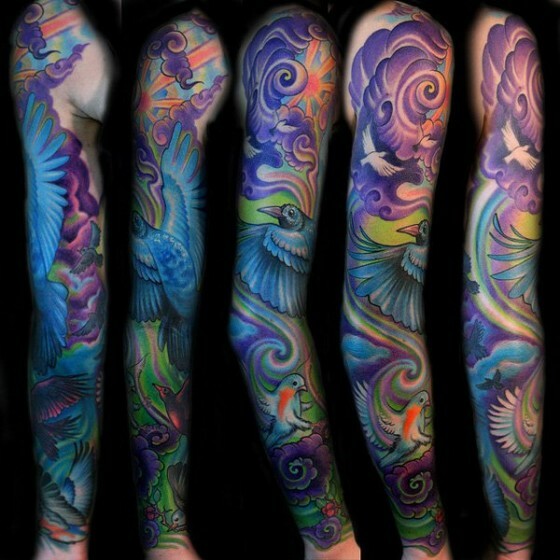 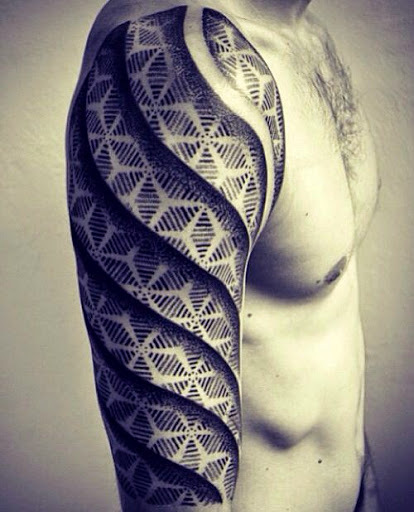 So, let’s get started with the 50 awe-inspiring sleeve tattoo design and ideas for men and women. 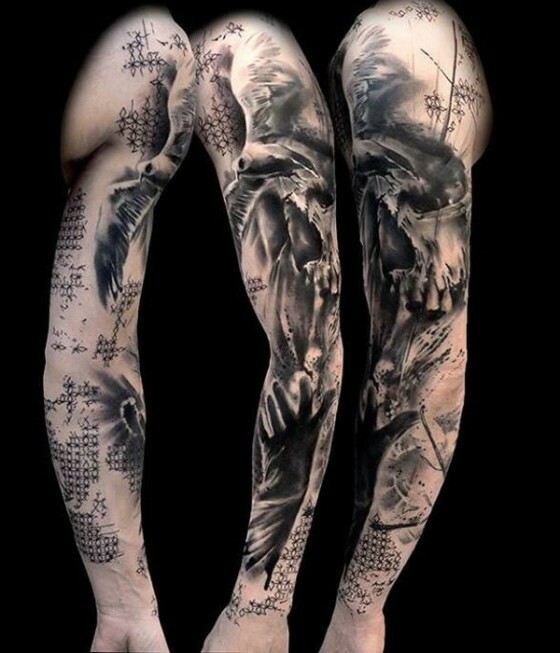 I know you will be thrilled to see the above collection and it would be hard to wait while you get your new sleeve tattoo. 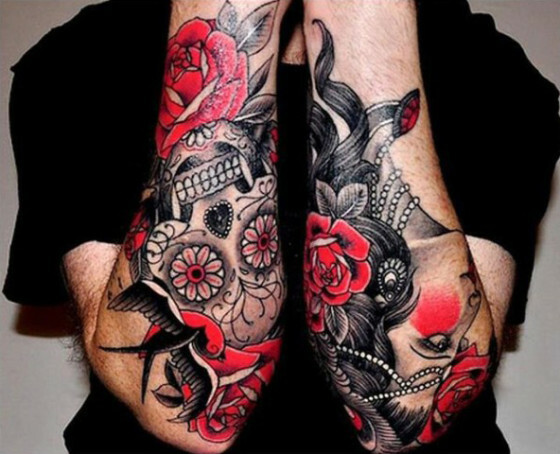 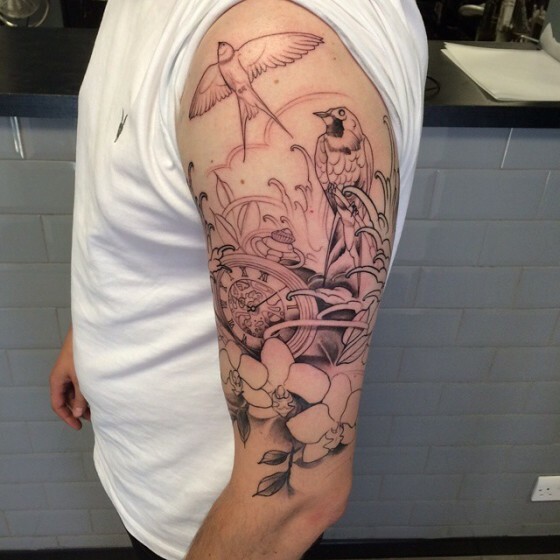 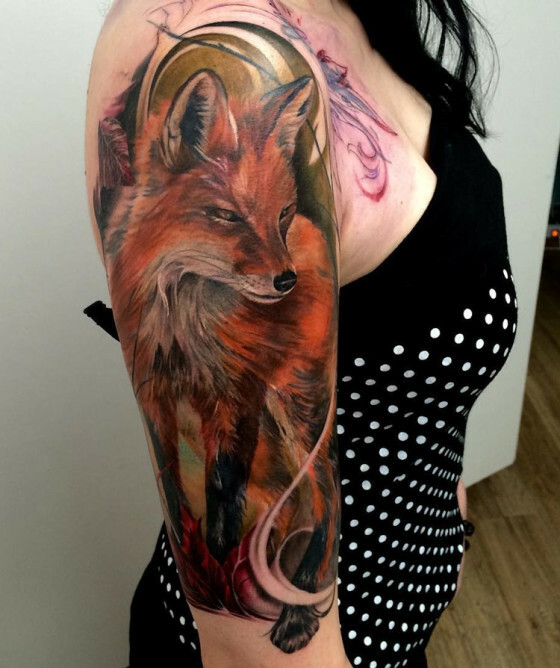 Do share with us your own sleeve tattoo and get featured on our blog. 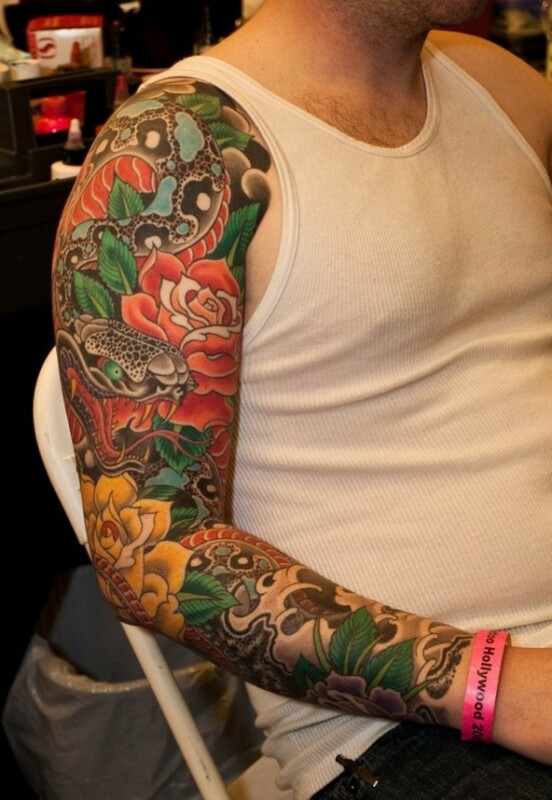 Until next time, I hope we keep inspiring you to get new tattoos on your skin.